One of Natures’ Hidden Treasures is at the end of the road in Fish Lake National Forest. A 320acre land gem hidden near the top of the mountain. With multiple springs providing running creek water past the cabin & throughout the property. 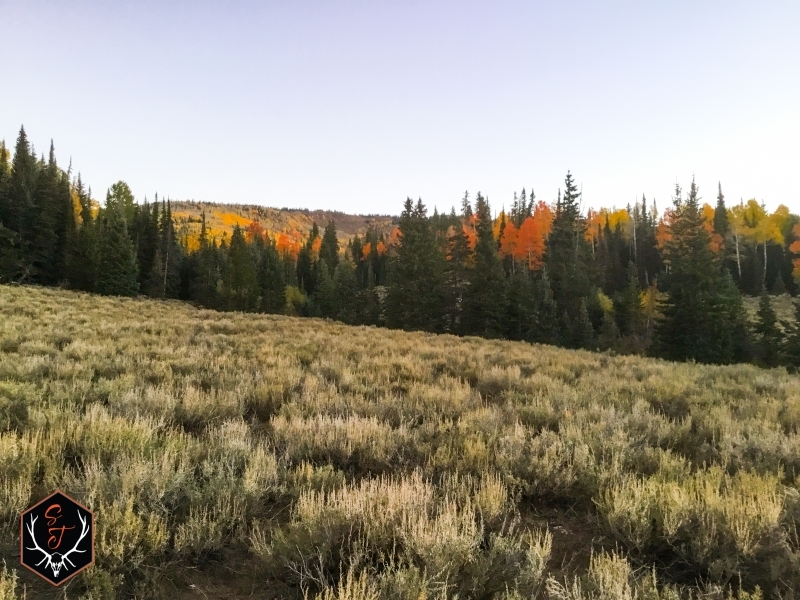 An outstanding mixture of tall pines, colorful aspens, and long open meadows are inhabited by grazing cattle, Rocky Mtn Elk, Mule Deer etc. Sounds of Bugling Elk such as the well known Spider Bull have awoken the air during the fall rut. 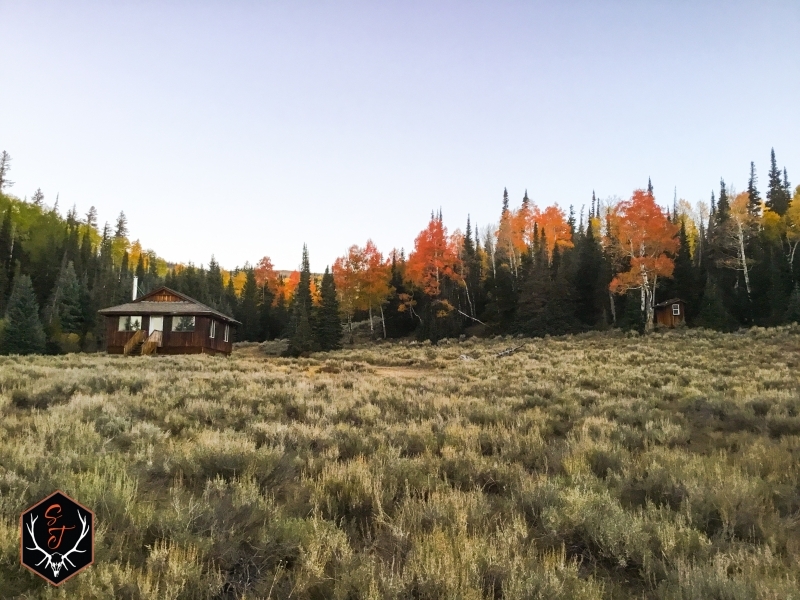 Fish Lake National Forest located in South/Central Utah, is well known for many high-end hunting and fishing opportunities. Fish Lake is the largest fresh water lake in the state. 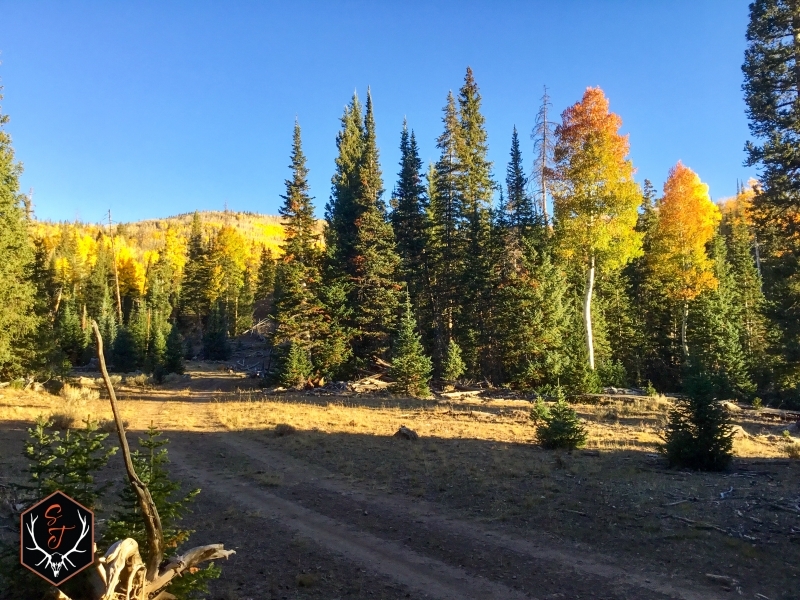 There are 320 acres of mountain top meadows, heavily Pine Forested hills, and Quaky Aspens bringing vast amounts of beautiful coloring. Cattle enjoy many months of plush grass filled meadows with year around running spring fed creeks. 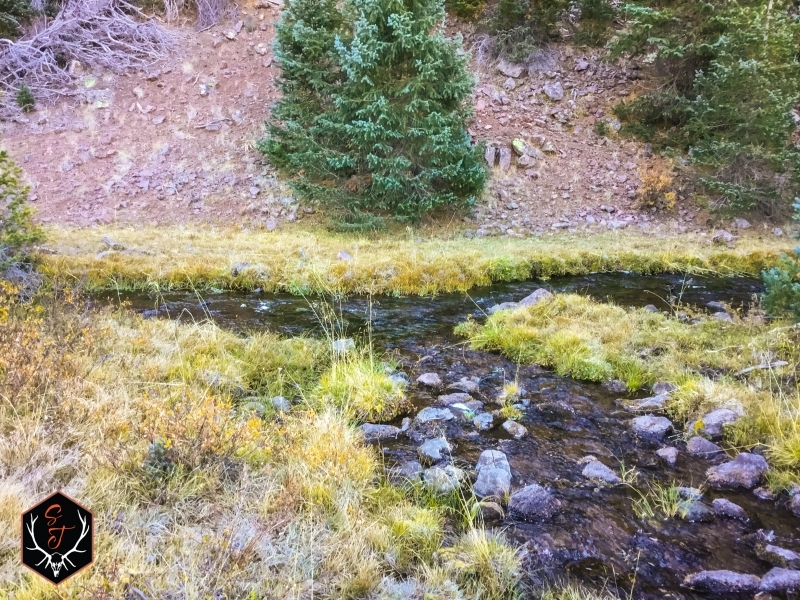 Multiple natural springs feed the creeks that run year around throughout the property. A water well would have to be drilled or a spring tapped into for cabin water. 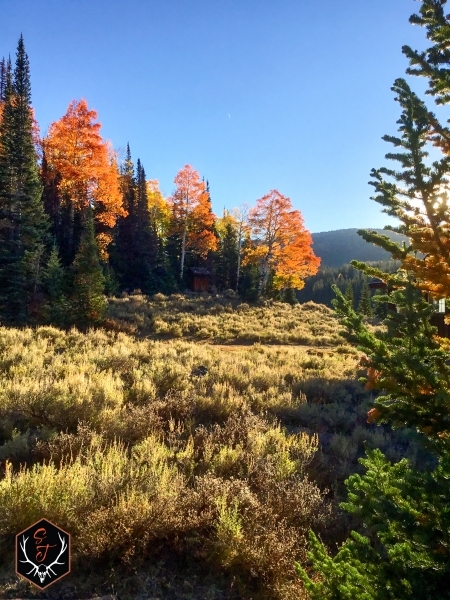 The property is surrounded by private landowners and Fish Lake National Forest. Locked gates provide secluded road access to the property. Main road leading up the mountain is off Hwy 62 in Koosharem, Utah and next to Grass Valley Mercantile. Cattle Grazing is leased to a local cattleman. Bull Elk Hunting for the property is through a Landowner Association and distributed to sealed bid winners. Monies are divided amongst the landowner association members. 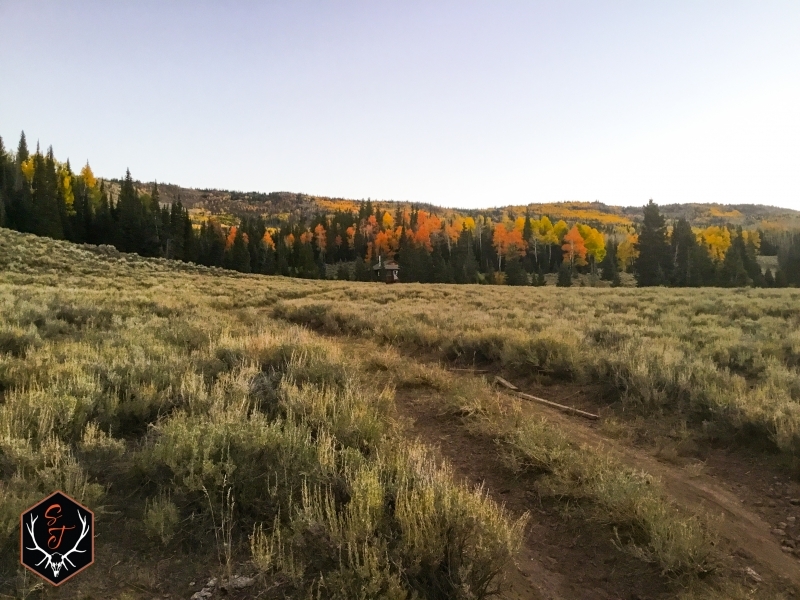 While no Conservation Easements are in place, they could be considered. A 24’x24’ preformed cabin is located on the property & is generator fed at this time. There is power in the area that could be brought to the cabin. A well for water would need to be applied for & drilled. There are other water wells in the area. Applying to develop one of the springs is also an option to consider. 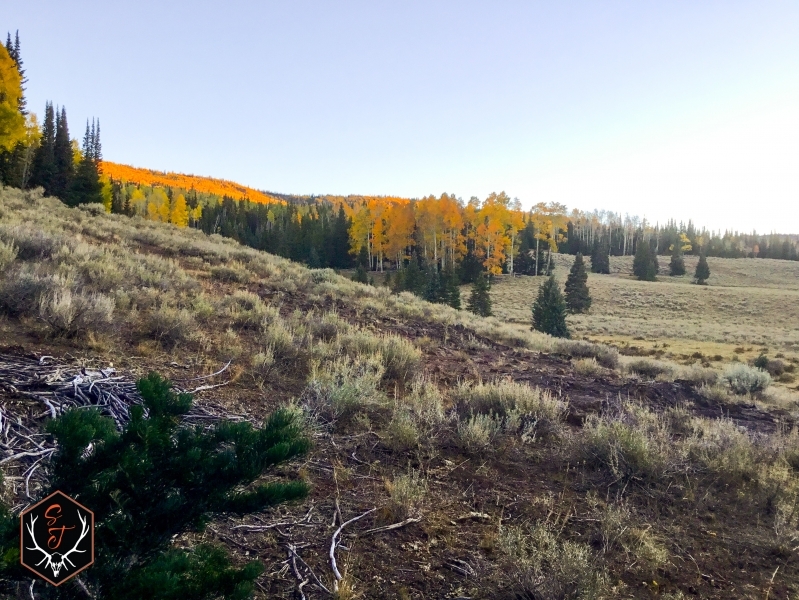 Hunting: Fish Lake National Park is a premier hunting destination. Numerous herds of Elk, Deer, Mtn Lion, Mountain Goats, Turkey, & upland birds. Tags are handled through the Utah Division of Wildlife Resources and their draw system. The application period is in February. Fishing: Fish lake is the biggest fresh water lake in the state and is often referred to as the Gem of the state. Excellent angling opportunities can be found in the numerous streams and lakes of the forest. Fish Lake is host to Mackinaw, Lake Trout, Perch, and other types of fish. Enjoy all different types of fishing throughout the year. Fish atop the water or 80’ deep. It’s your pleasure. There are many trails throughout the forest for hiking, biking, and ATV riding. The Fish Lake National Forest is host to many Lakes, Streams, Rivers, Ponds, and more. Richfield, Ut is the closest big city and is roughly 35 minutes away from the turnoff in Koosharem. Richfield is approximately the halfway point from L.A. to Denver. Koosharem, Ut is the closest town to the property. From Hwy. 62 turn west at the Grass Valley Mercantile and take the dirt road to the top of the mountain. Locked gates control access into the property near the Koosharem Guard Station and beyond. Koosharem’s elevation is 6,919’ and is named for the Native American word for the valley of the deep red clover indigenous to the area. KFL Ranch is a hidden gem. 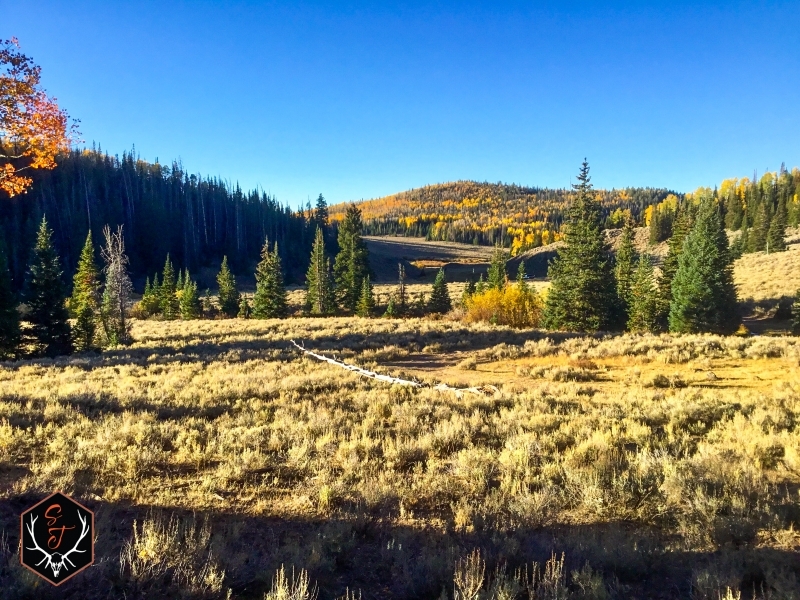 The fantastic open meadows surrounded by deep pined forests and spectacular colored aspen groves is breathtaking. To exist at the end of the road limiting access to the property is outstanding. The clear creeks being fed by the natural springs are emotionally relaxing. The amount of wildlife frequenting the property is very exciting. From pictures to videos to personal viewing, it’s all up to you. You will be amazed at the tranquility of this 320acre property.